Today we find ourselves in a familiar sticky situation. November 20 is National Peanut Butter Fudge Day! Alas, yet another fudge holiday. There have been plenty already. We noshed on nutty fudge, chewed chocolate, and partook in penuche. Each time, we mentioned fudge’s storied history, how it originated in a women’s college in the 1880s and was such a sensation that other women’s colleges across the country attempted to make their own versions of fudge, with varying results. No need to rehash all that…but I do have a rather humorous story to share. I mistakenly thought today was National Beaujolais Nouveau Day. I was so convinced of this, I popped open a bottle of the wine. We toasted and sipped. I posted the blog entry. We even planned dinner around this (spaghetti, which of course goes perfectly well with red wine). And then, when I was reading over the post – ironically, something I rarely do afterwards – I noticed that I had written the holiday landed on the third Thursday of November. The only problem with that? Today is WEDNESDAY. 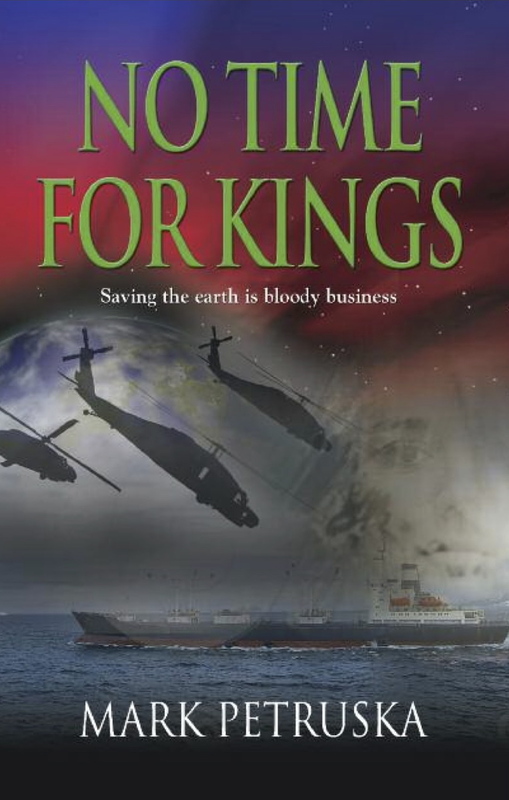 The problem is, as I’ve mentioned before, about a third of the way through the year I realized these posts are so time consuming, I should write them in advance. Knock out a bunch ahead of time, and fill in the blanks on that particular food holiday. This worked out well. At first I’d write a few ahead of time. Then a week’s worth. Then…well, let’s just say I had gotten in the habit of really writing far out in advance. The only downside is…well, today. Looking at my calendar weeks ago, I was off by one day. I thought the 20th was a Thursday. It was not. You know what really confuses me, by the way? I had also partially written this post in advance. I don’t know what I was thinking. Suffice it to say, at 6:30, we were suddenly scrambling to celebrate peanut butter fudge. I remembered a friend, Wendy, had mentioned how easy fudge is to make. You can even do it in the microwave, she said. A quick Google search confirmed this. 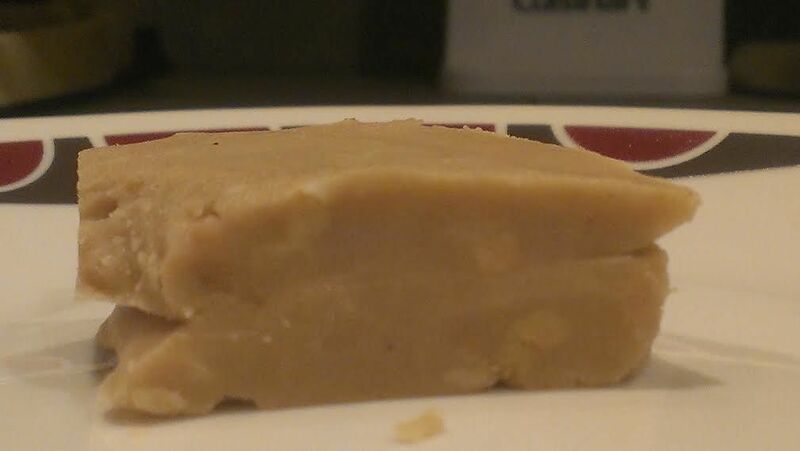 I was able to find an easy four-ingredient microwave peanut butter fudge recipe. It’s here, if you’re interested. Making the fudge took less than ten minutes, but then we had to let it set in the fridge for 90 minutes. Amazingly…it turned out delicious! The consistency was spot on, the flavor, rich and intense. Who knew fudge was so easy to make?! PHEW!!!!!!!!!!!!!!!!!!!!!!!!!!!!!!!!!!!!! Glad to have saved your whole year! I know – THANK YOU!!! I never would have thought of using Google to search for “homemade fudge.” You came in and saved the day, and we are forever thankful, Wendy! Anytime you need a place to stay, the closet beneath the stairs is yours. Just say the words! We talked about that. Tara would have wanted to continue anyway. Me? Probably not. And there is no way I could turn around and do this all over again next year. So this is pretty much it…our one and only shot. We can’t be making any more stupid mistakes!